Has anyone used flat copper wire for bridles on reeds. I use usually Bare copper wire for bridle 0.60mm 23 SWG type Andreas Rogge uses. But also use sheet cooper for Bridle K&S Copper Sheet 0.64mm and sheet copper 0.5mm thickness. Not me. I used to use copper sheet, but I am now using the gold coloured spring metal which I cut from my soup cans - the ones with the ring pull. 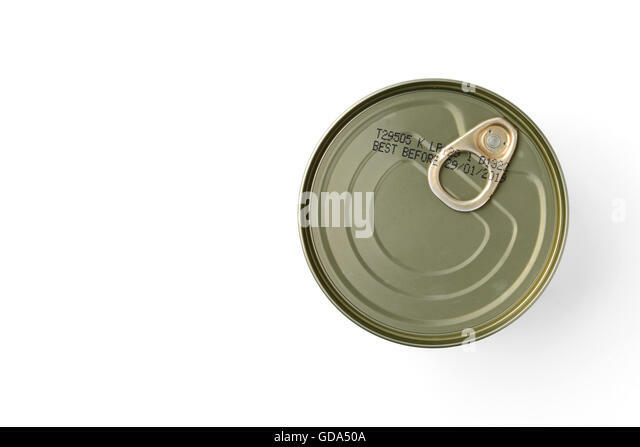 I use the flat piece in the middle of the top or bottom of the the can. Very easy to cut with scissors and to work around the reed. And best of all at zero cost as I was buying the soup anyway . Looks good on the reed too.